1. 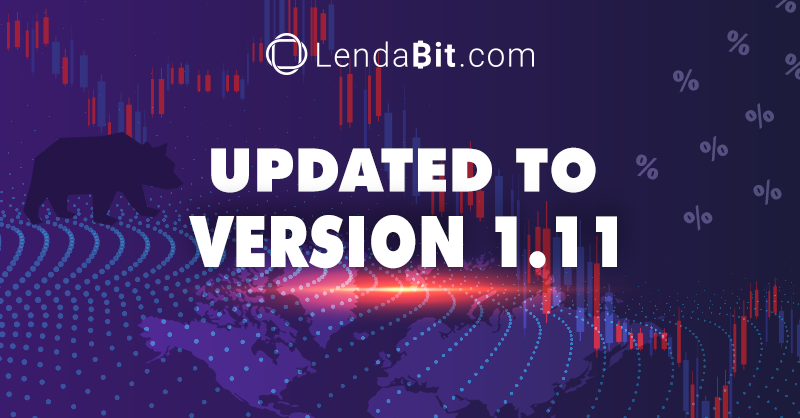 Now any borrower registered on LendaBit.com can take advantage of short selling cryptocurrencies. In particular, the borrower can apply for a crypto loan in BTC and pledge USDT as collateral. 2. 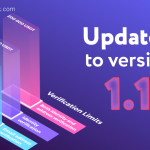 From this day on, all platform members who have begun the registration process but not yet completed it (unverified users) have an option to apply for and obtain loans starting up from 50 USDT, considering that the maximum loan amount can’t exceed the 100 USDT limit. 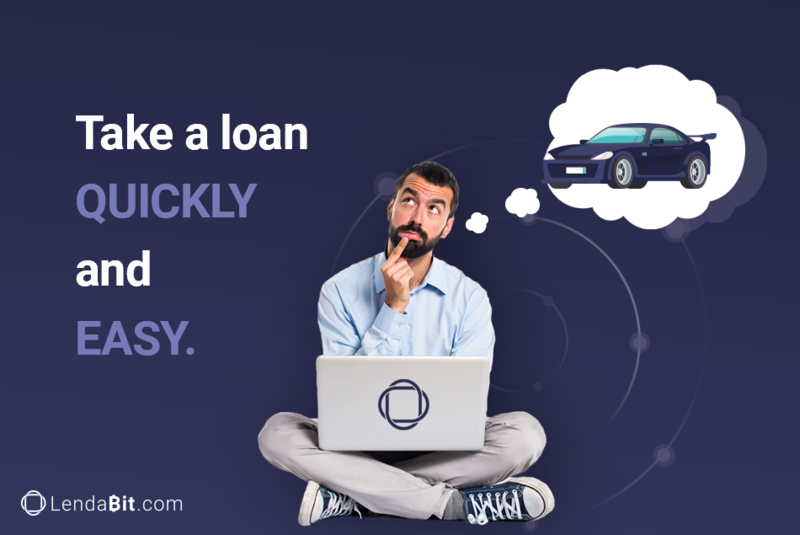 By introducing such a useful feature on the platform, all unverified users have an excellent possibility to test the functionality of LendaBit.com and personally ascertain how the whole lending process is automated, short-cycled and secure. 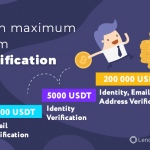 NOTE: LendaBit.com operates in full compliance with AML/KYC requirements and reserves the right to obligate any unverified user to complete the registration process and get verified in case of suspected toxic transactions. 3. Effective and user-friendly menu redesign and enhanced website usability are aimed at making the use of P2P lending services unconstrained and stress-free. 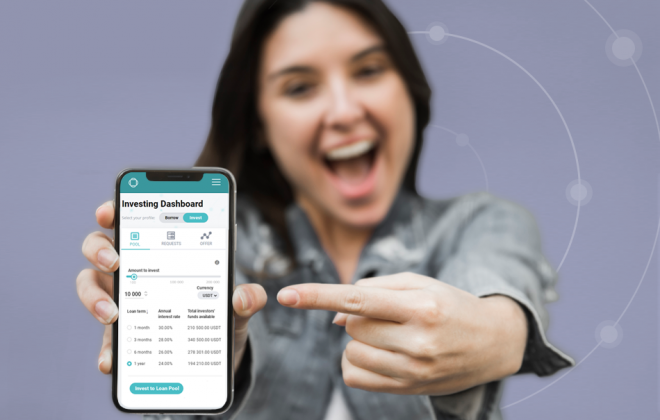 Follow our latest blog posts on further system advancements and product development stages to keep abreast of the latest trends in P2P lending. 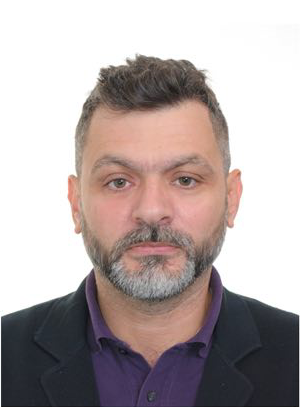 How to Become Lender on LendaBit.com? 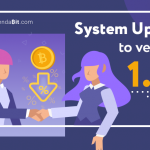 How to Become Borrower on LendaBit.com?